If you’re seen the typically-Australian film “The Dish“, you’ll know exactly what you’re looking at in the pictures below. 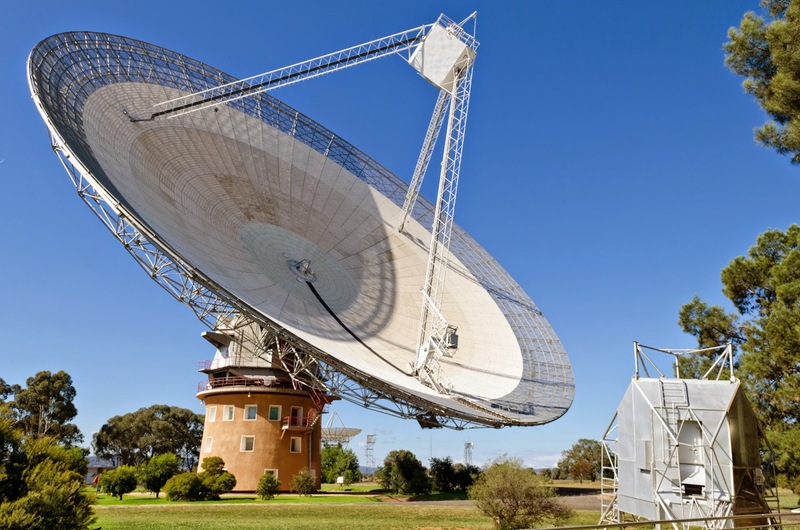 Located just north of the country town of Parkes, the CSIRO Parkes Radio Telescope (more commonly known as “The Dish”) is one of the largest radio telescope in Australia (after Tidbinbilla near Canberra), and still remains one of the largest in the world! 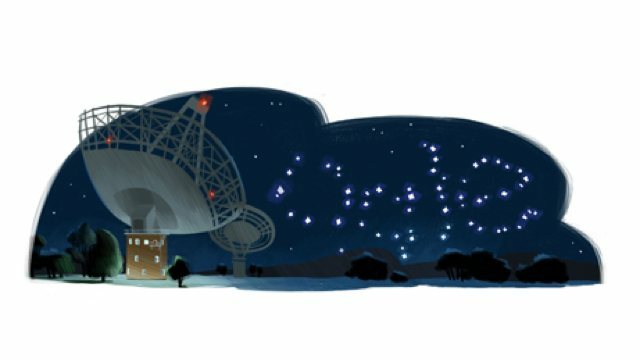 It’s most famous for its role in beaming live footage of man’s first steps on the moon in 1969 (the basis for the movie’s story) but did you know that the Parkes Dish has played a very important role in space exploration to this day, and is still used by scientists from around the world? 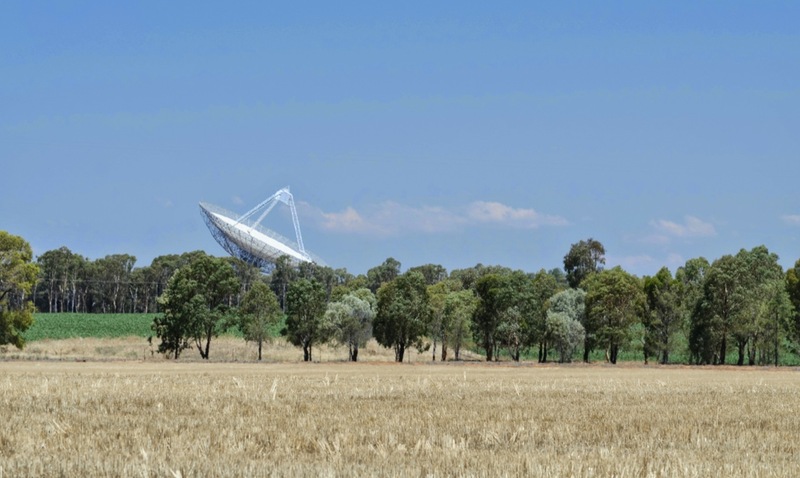 The Parkes Radio Telescope opened in 1961, and while it looks much the same to the naked eye today, it’s undergone significant changes and upgrades over the years. The design of the dish was so successful that NASA ended up making copies at a number of other sites throughout the world. 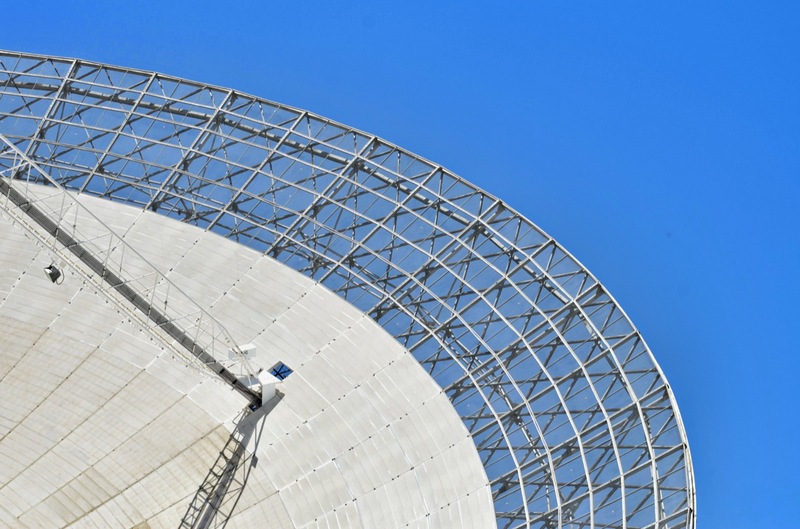 Due to the constant upgrades of the dish’s instruments, the radio telescope is actually 10,000 times more sensitive today than it was when first opened! Even since the Apollo 11 moon landing nearly 50 years ago, the Dish has been a very hard-working scientific instrument; it has discovered more than half of the known pulsars in the universe (the space kind, not the Nissan kind), provided communications for the Apollo 13 rescue efforts, made the first confirmed discovery of a quasar and on several occasions throughout history has discovered the most distant object known about in the universe! It’s even been recognised in a “Google Doodle”. 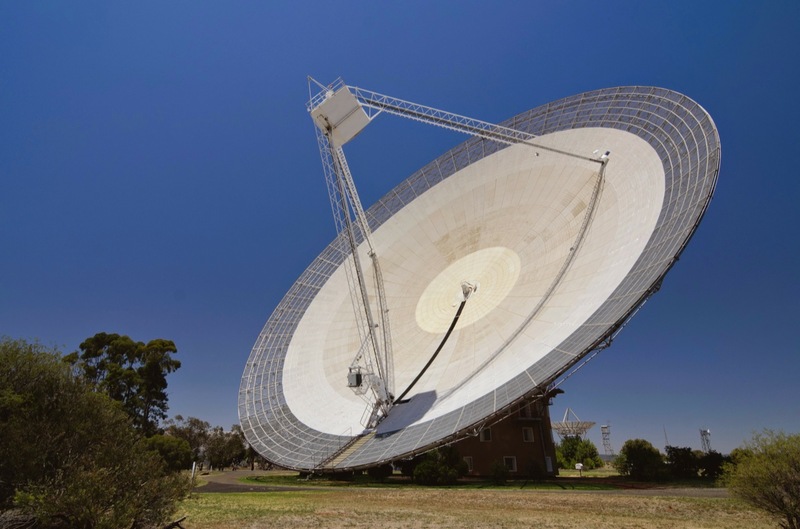 These days, the Dish is operated by the CSIRO and can be linked up to other nearby radio telescopes (the Australia Telescope Compact Array at Narrabri and another dish at Mopra) to act as if it was one really giant dish. 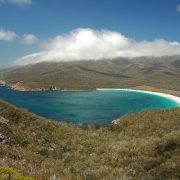 It operates 24 hours a day, even in cloudy or rainy weather, and is used by astronomers from all over the world. Apart from occasional maintenance and testing, the only other time the dish isn’t operating is in high winds. This is because the top (moving) section of the dish isn’t actually fixed to the base, and may be at risk of being blown off (as you can imagine, the dish acts like a giant sail)! 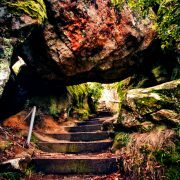 If you’re passing through country New South Wales, or just want to take a scenic day trip from Sydney, the Dish is most definitely worth a visit. 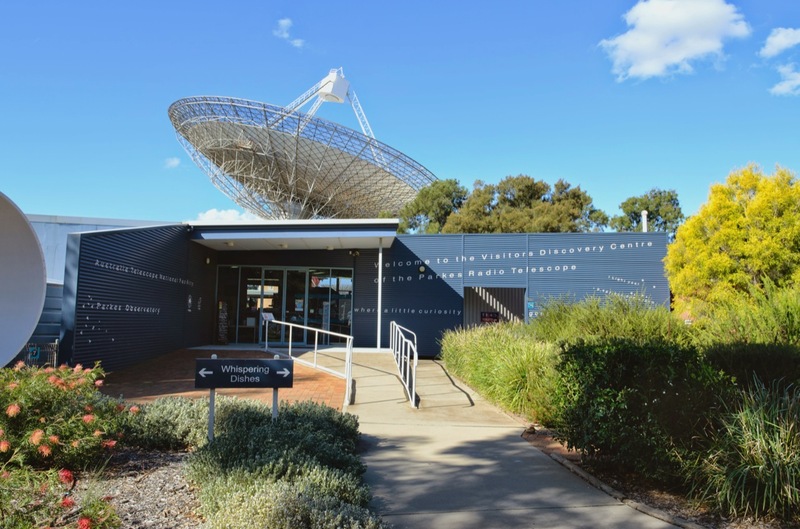 There is an excellent visitor centre with displays that explain all about radio astronomy, including plenty of interactive displays and activities for kids. The last couple of times I’ve visited there has also been a great display of astrophotography and there is a theatre which plays short films at certain times during the day. Enjoy breakfast, lunch or a coffee at the award-winning Dish Cafe as you marvel at the dish up close, watching it change position to discover something new. If you’re interested, there’s a folder in the visitor centre where you can look up the current time and date and see exactly what scientists are looking at that very minute! The Dish is open to visitors every day of the year except Christmas Day and Boxing Day. 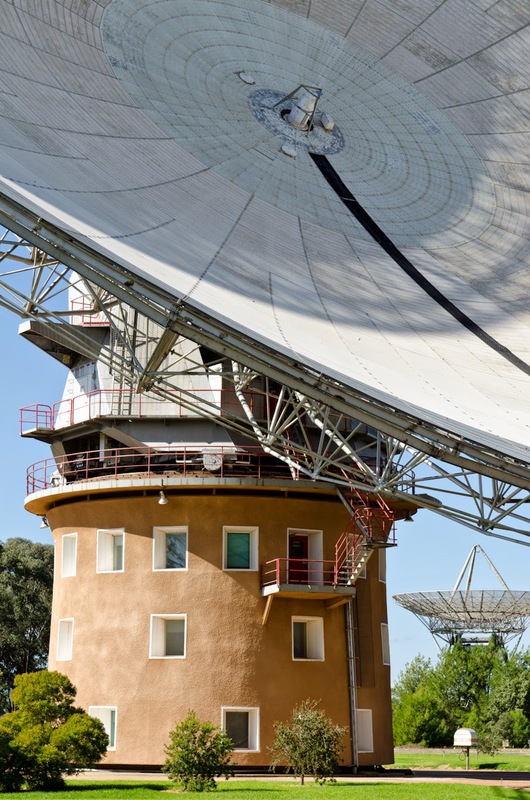 For more information on visiting The Dish, see the CSIRO website. 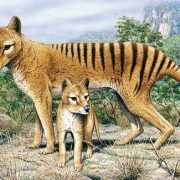 If you’re interested in finding out more about The Dish before you go, it’s also worth checking out this ABC Science article, and Wikipedia. Your image of “the dish” showing what appears to be a model of a lunar module, bottom right, is great. The Armstrong Siddeley Car Club are visiting “the dish” as part of our annual rally next year. 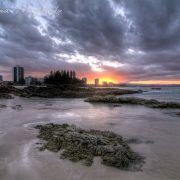 We would like to use your image in our club magazine to attract interest to the event. Please can we have your permission to use the image. You’re more than welcome to use the image.